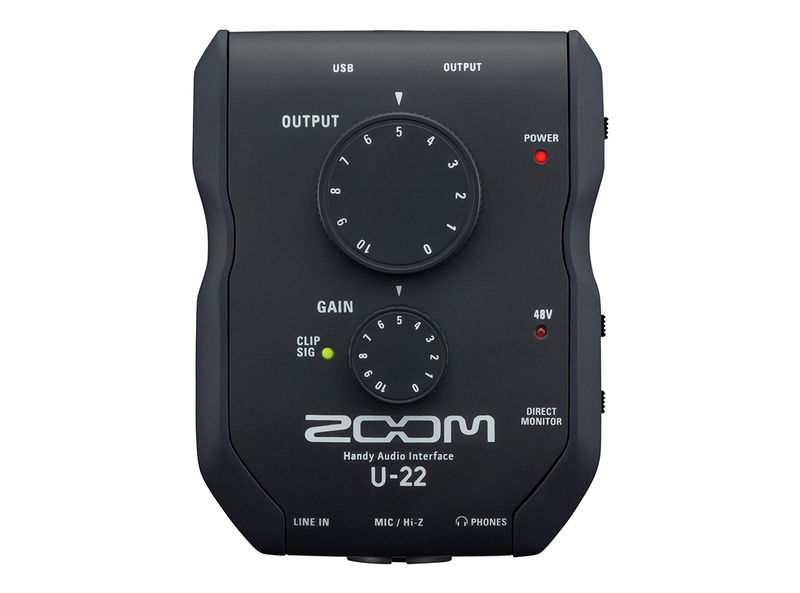 The U-22 is the essential mobile recording and performance interface, with an innovative 2-in/2-out ultra-portable design that makes it easy to connect to a laptop or iPhone/iPad and create great-sounding audio anywhere. 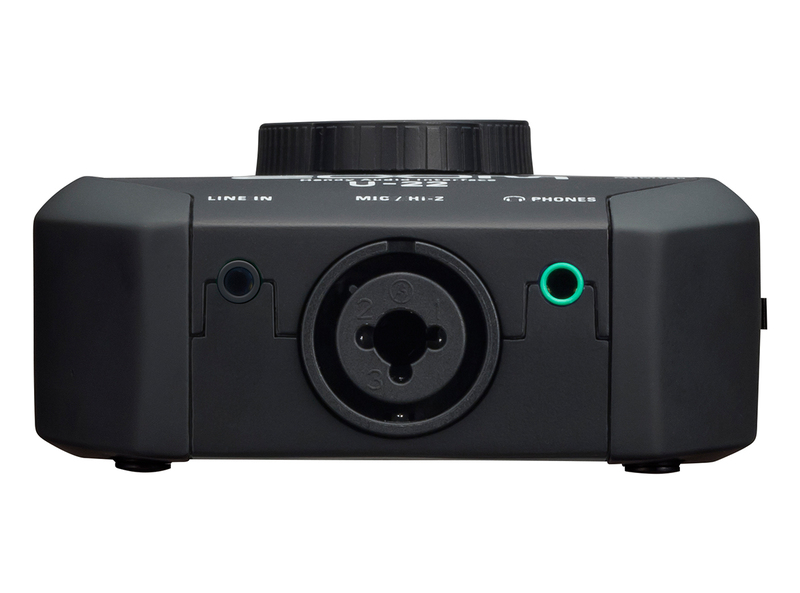 The U-22’s XLR/TS combo input can be used to record with a microphone or line-level source, with 48V phantom power, and Hi-Z support for connecting a guitar or bass. 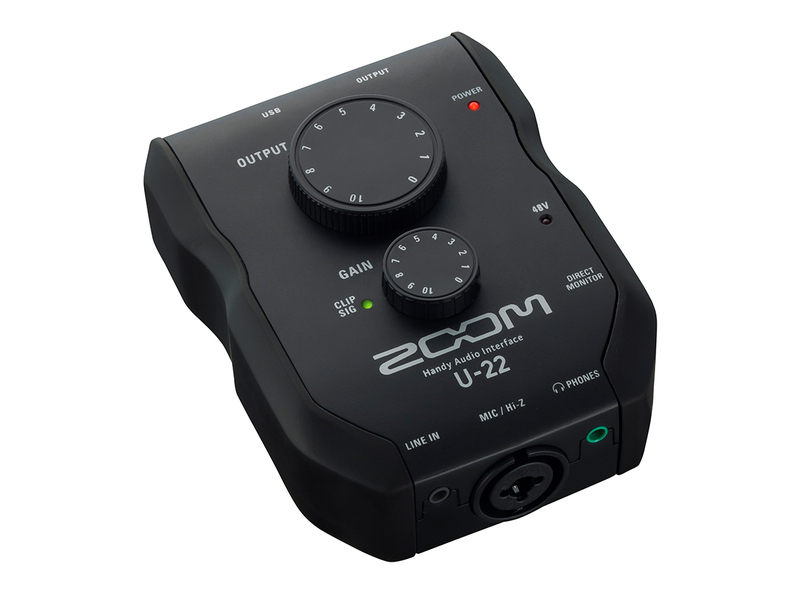 The U-22 is also equipped with a mini stereo input so you can record an iPad, mixer, or other portable audio device. 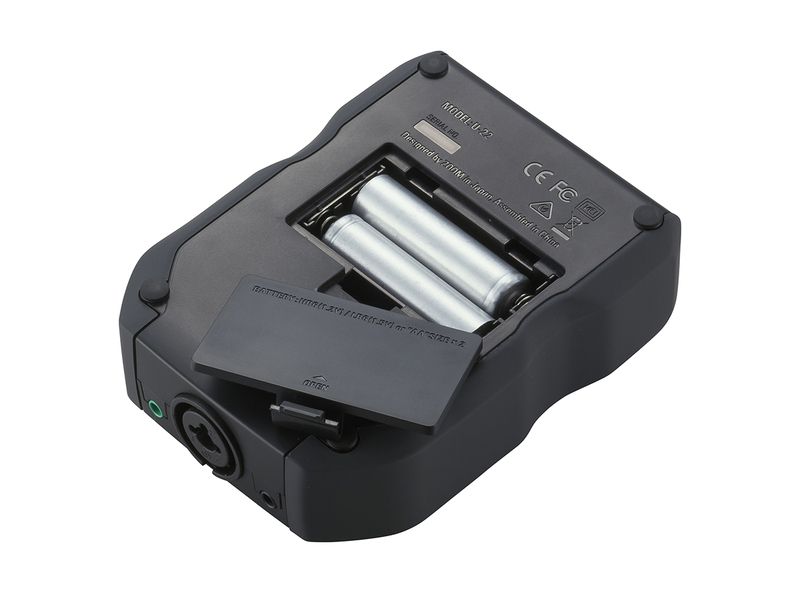 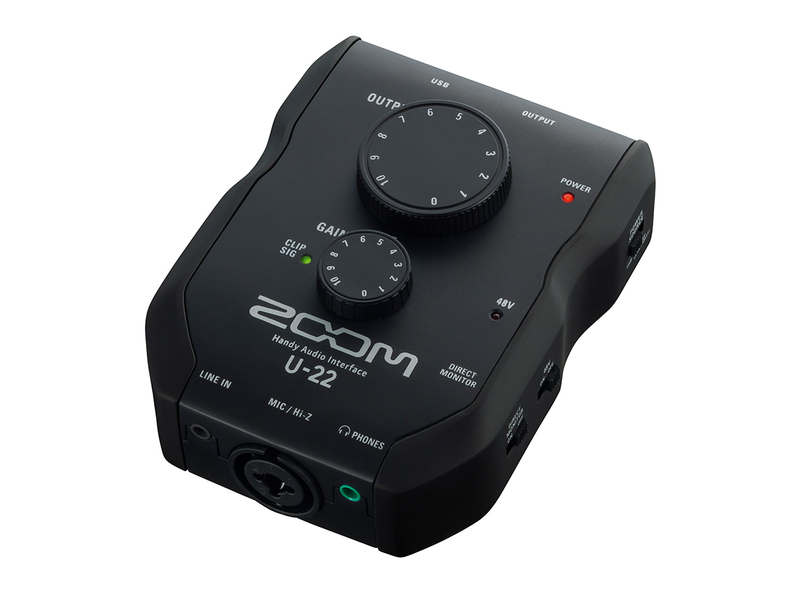 *The U-22 can record one input at a time. 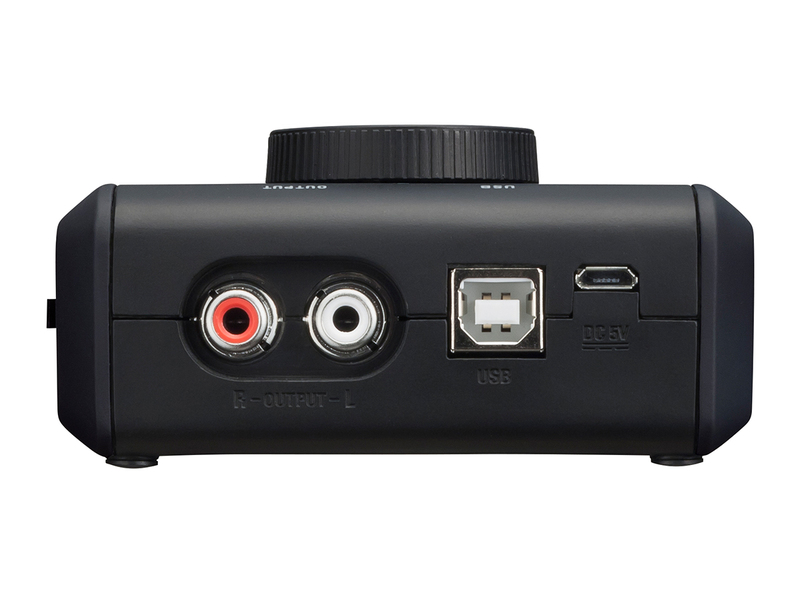 When recording from the LINE IN jack, the XLR/TS combo input is disabled. 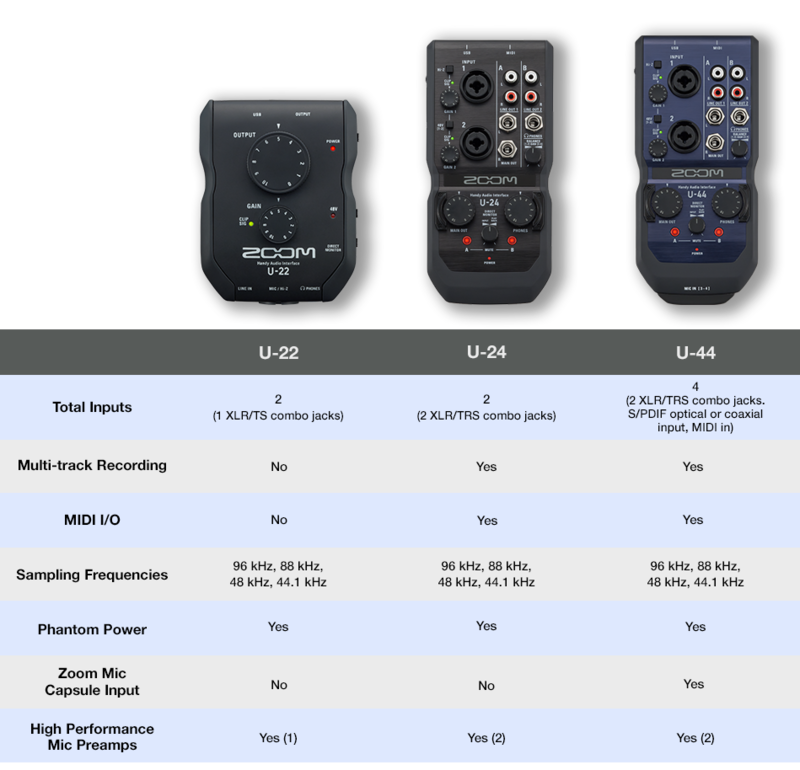 Bundled with Ableton Live 9 Lite, the U-22 has everything the modern music creator needs. 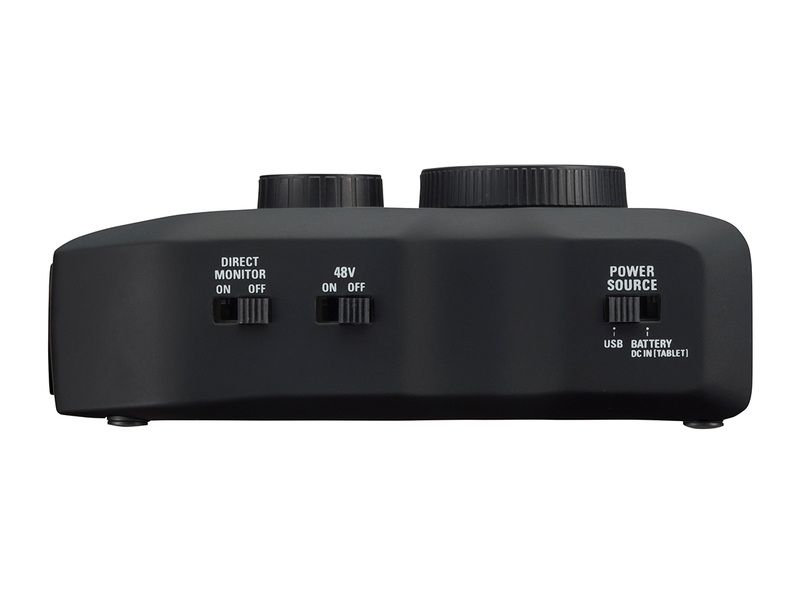 This integrated software lets you record tracks quickly and intuitively, enhancing them with studio-quality effects like EQ, compression, reverb, delay, chorus, filter, and more. 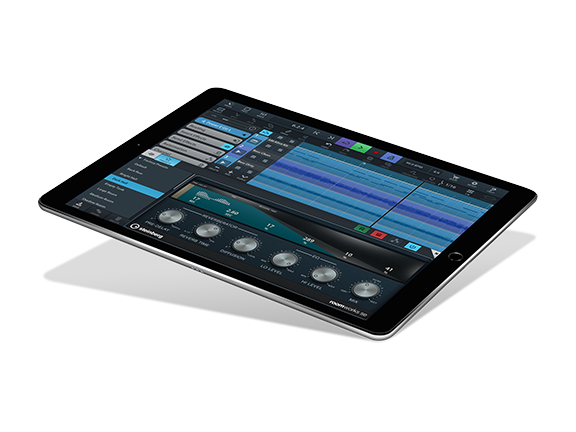 Plus, Ableton’s performance workflows let you take your music to the stage where you can mix and record live.